Mansa is situated in the cotton belt of Punjab and therefore fondly called the “Area of white gold”. Indeed agriculture forms the backbone of the district economy. 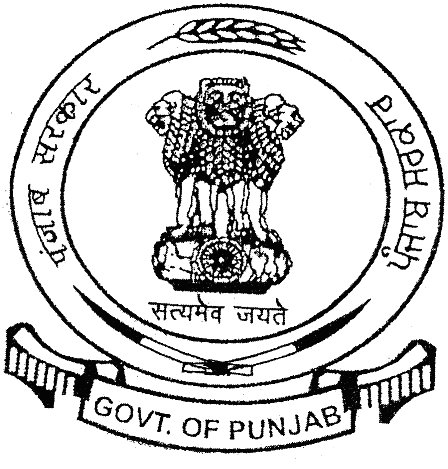 The population is Punjabi-speaking and is wedded to the culture of the Malwa belt of Punjab. Industrially, the district is very deficient, yet some trade and industry is being carried out in Urban areas. Class ‘A’municipality has been functioning in the town since 1952. Budhlada city is 22 km from Mansa district head quarter and 70km away from Bathinda and is situated on Bathinda-Delhi rail line. The border of Haryana state is 25km away from the city. The sub division came into being in 13-4-1992. Initially Sardulgarh was a Sub tehsil. It was graded as a Sub Division in 1993 when tehsil headquarters were shifted from Jhunir to Sardulgarh. Earlier, there was a Gram Panchayat. It was upgraded to Nagar Panchayat on12-12-1996.